Seamless Integrations. Robust & Scalable. Customer Specific Rules. PureNet has been delivering award-winning ecommerce solutions for B2B clients for over a decade. We understand what it takes to deliver a solution that is robust, functional and most importantly focused on conversion. Offer dynamic customer specific pricing and multiple payment options with PureNet's B2B sub-accounts features. PureNet develops B2B solutions that are capable of handling large volumes of products without compromising speed or experience. With PureNet's decade of B2B ecommerce experience, integrations into your back-office and ERP systems are straightforward and seamless. Does your B2B Ecommerce solution allow you to automate business processes to improve your operational efficiency? Is your B2B Ecommerce solution in need of an overhaul? Are you looking for a solution which will allow you to integrate with your back office systems? PureNet understands the requirements of a B2B company and has a proven track record of helping businesses achieve huge ecommerce success. PureNet has a knowledgeable and experienced team who work closely with our clients to scope out the full project requirements before we get started. We have extensive experience in integrating multiple ecommerce platforms with various back office systems including ERP, CRM and retail management systems, increasing efficiency within your business. Along with bespoke ecommerce design, we provide a number of functionally rich features to improve your online offering and help you create loyal, long-term customers. 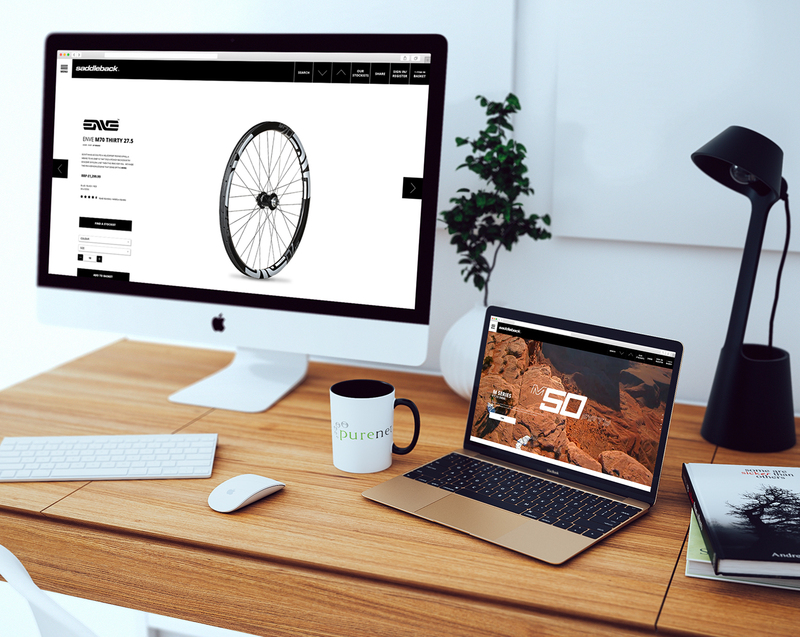 Innovative B2B and B2C integrated ecommerce solutions for Saddleback, the number one distributor of performance road and MTB cycling products to the UK industry. 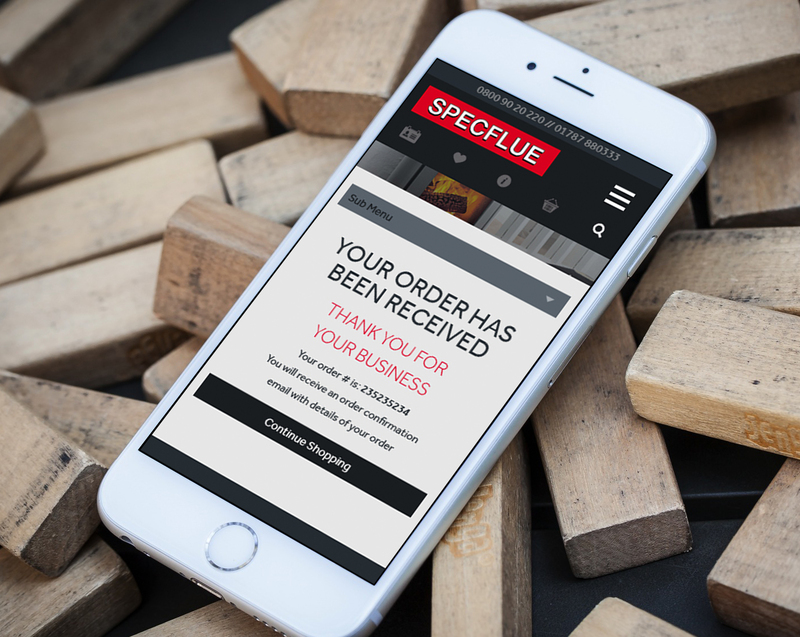 PureNet designed and developed powerful Magento B2B solution for Specflue, the UKs No.1 supplier of flue and chimney products. 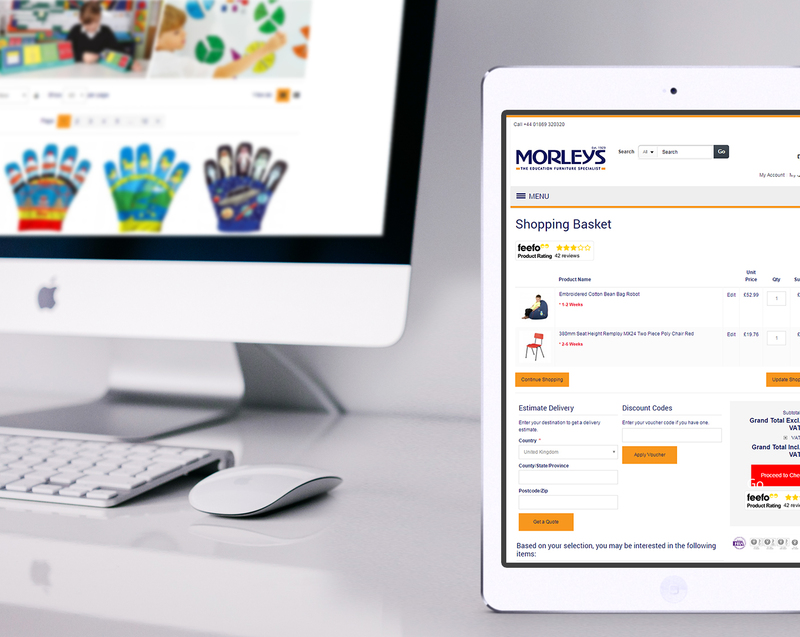 5 sites managed in one single, powerful B2B ecommerce platform for Morleys, the specialist in furniture for educational establishments for over 80 years. 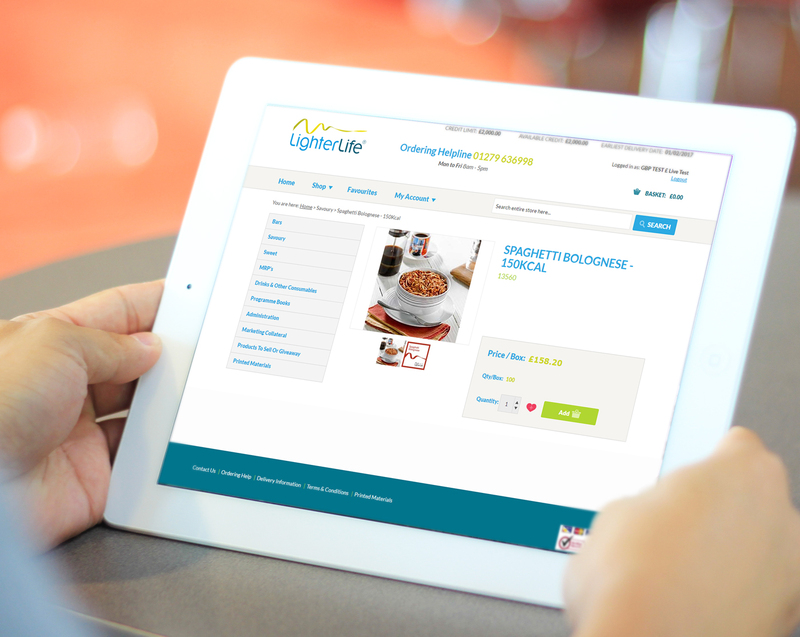 Delivering a feature-rich B2B ecommerce solution to enable revolutionary weight loss programme, Lighterlife to develop and expand internationally. Let’s maximise your B2B revenue. Send us a message - we'd love to talk about your upcoming B2B ecommerce project! "From initial meetings to development of ideas for the look and feel of the new site through to launch, the team at PureNet were, and continue to be supportive, creative, professional and forthcoming with suggestions of how we can develop our site further." John Wager, IT Manager, Saddleback. "We chose the PureNet for its ability to manage complex product information, rich functionality and flexible front end. 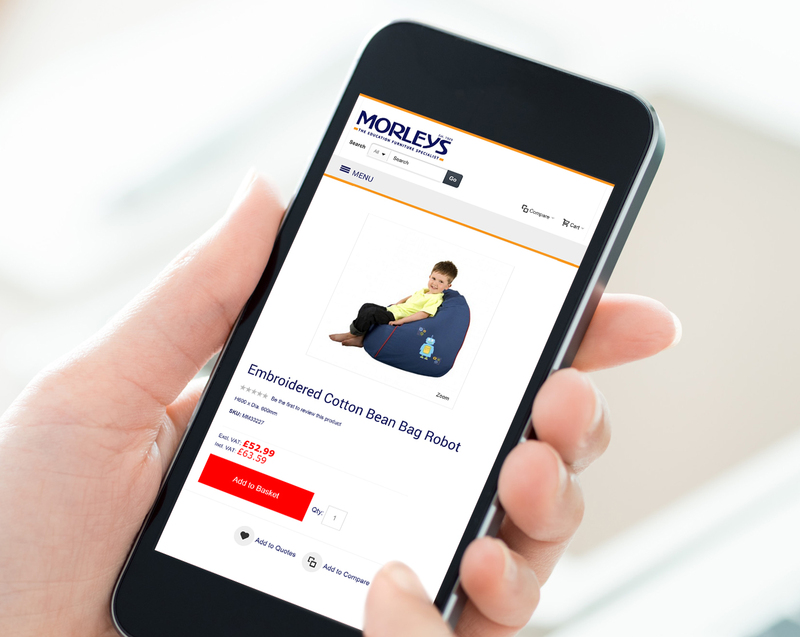 The ecommerce platform ties in with our entire operation, allowing for a smooth integration with all levels of the software, from sales through to order processing, fulfilment and distribution." "I have lost count of the number of customers who have told me how intuitive and attractive they find the new site, directing them to where they want to go with the minimum of hassle. Christmas sales are well up, and all down to the new website without a doubt!"